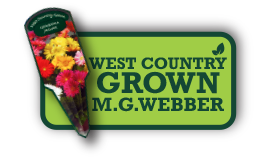 MARIGOLD ATON FIREBALL | MG Webber West Country Grown Ltd. Compact, bushy plant with aromatic, finely cut foliage and brightly coloured flowerheads. 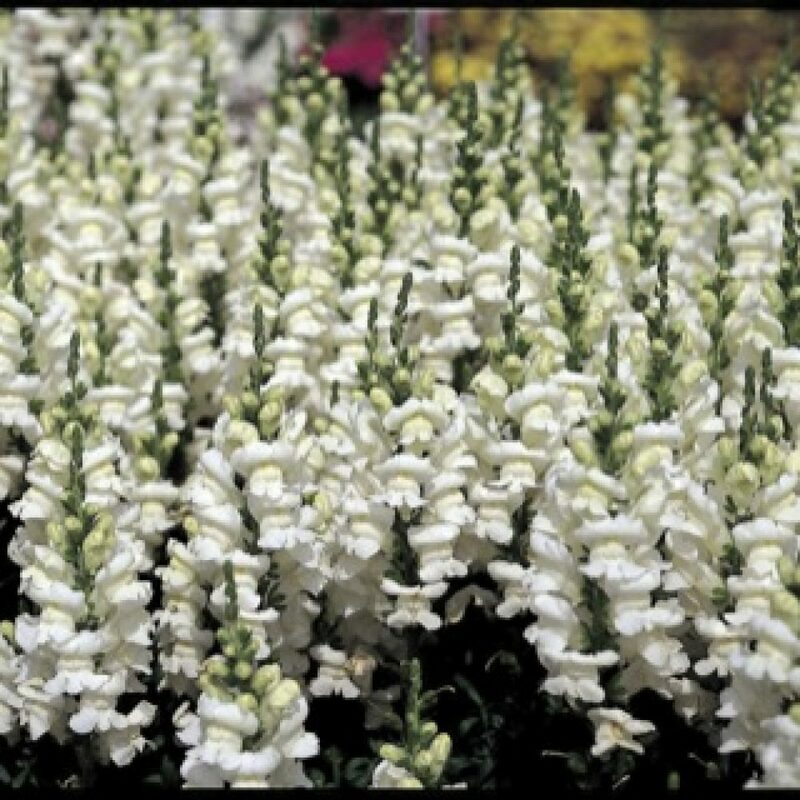 Ideal for borders, containers and mass bedding.